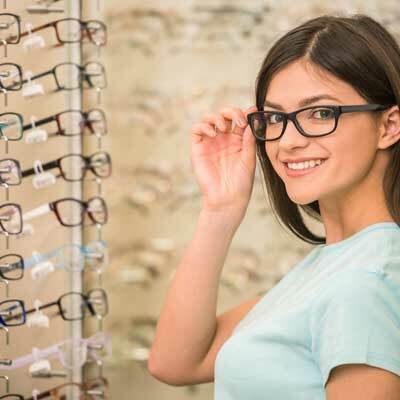 DeKalb Optometric delivers quality eye care throughout Northern Illinois, from Rockford to the metro Chicago area. We are always accepting new patients. Call us to schedule your eye exam today! Be sure to bring in copies of all three forms to your first appointment. This process allows us to serve you better!